Aluminum window Screen is silver white, corrosion resistant and really suitable for very wet environment. Aluminum alloy screens can be painted with green, silver gray, yellow, blue and all kinds of colors through epoxy paint, so it is also called "epoxy paint aluminum window screen". Aluminum alloy window gauze coated with epoxy resin is a higher grade product, which is mainly sold to the United States, Europe and other regions. Aluminium wire mesh is one of the most common types of other alloy nets. 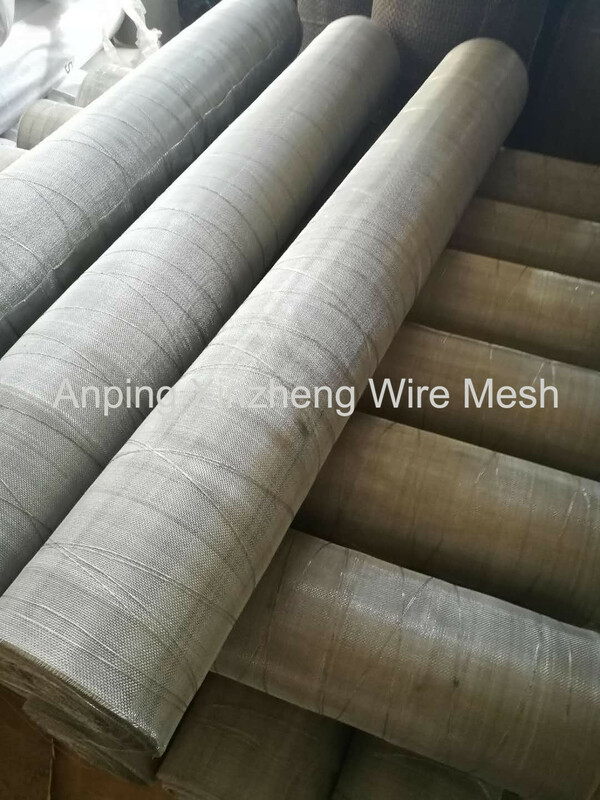 In fact, Stainless Steel Plain Weave Mesh, Stainless Steel Crimped Wire Mesh, aluminum wire mesh, brass wire mesh, also can be used as to window screen netting. 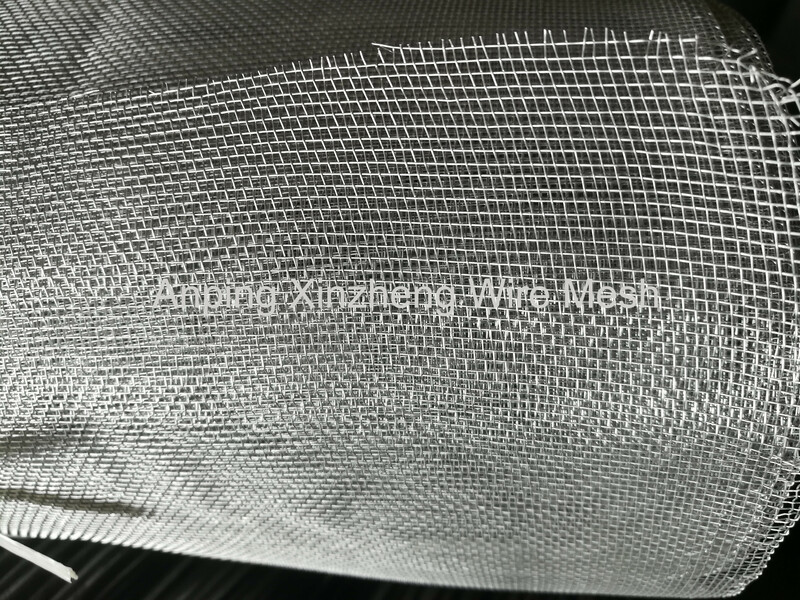 Our products are mainly contain: Stainless Steel Wire Mesh, Hexagonal Steel Plate Mesh, Woven Mesh Products, Crimped Wire Mesh, Expanded Metal Mesh, Perforated Metal Mesh, or square wire mesh, Filter Disc , metal basket, steel mesh and so on. 2.Good anti static, do not easy to pick up dirt and bite by insect, it also can stop mouse into door. 3.Fluorine carbon resin coating and corrosion of acid rain sea wind resistance. Its practical life is more than 5 years. Looking for ideal Aluminium Window Screen Manufacturer & supplier ? We have a wide selection at great prices to help you get creative. All the Aluminum Window Screens are quality guaranteed. We are China Origin Factory of Aluminum Mosquito Netting. If you have any question, please feel free to contact us.